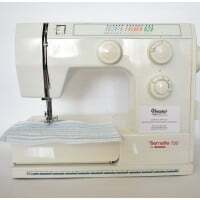 Bernina Minimatic 807 Sewing Machine with Pedal & Hard Case The machine has just been service.. 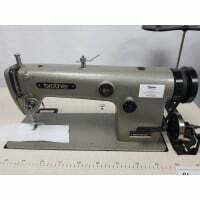 Brother b755MKII Lockstitch Straight Stitch Industrial Sewing Machine Made in Japan ..
CENTER CM3-601 Industrial Blind Stitch Hemmer/Hemming Sewing Machine Made in Japan Blind..
Mitsubishi DB 130 Lockstitch Straight Stitch Industrial Sewing Machine Made in Japan Perfect f..
REECE Industrial Button Hole & Sham Hole Sewing machine. 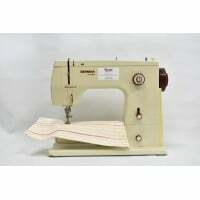 The condition is Used. 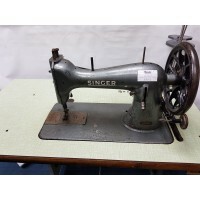 ..
Singer 45KSV99 Heavy Duty Lockstitch Straight Stitch Industrial Sewing Machine This machine is re..
Willcox & Gibbs Industrial Overlock sewing machine 500 IV This machine is made in Japan .. 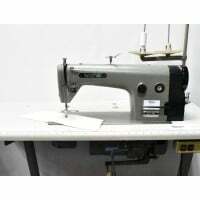 Domestic Sewing Machine BERNINA 1015 This machine is now sold please phone for next availab..
BERNINA 1080 Computerized This machine is now sold please phone for next availability. 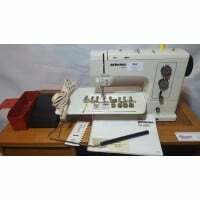 Sewing..
BERNINA 800DL OVERLOCKER, WITH INSTRUCTIONS, IN RED STORAGE BAG, The machine has just been servic..
Bernina 801 Domestic Sewing Machine This machine is now sold please phone for next availability.​.. 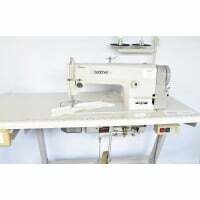 Domestic Sewing Machine BERNINA 807 This machine is now sold please phone for..
Bernina 830 Domestic Sewing Machine This machine is now sold please phone for next availability.. 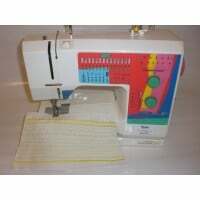 Domestic Sewing Machine BERNINA 830 This machine is now sold please phone for next av..
BERNINA BERNETTE 730 PORTABLE SEWING MACHINE. 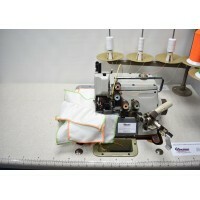 This is a well engineered domestic sewing machine t.. 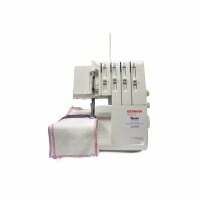 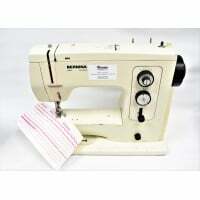 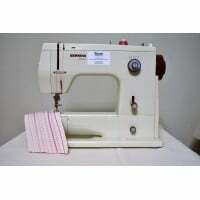 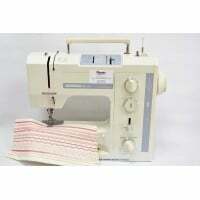 Domestic Sewing Machine BERNINA record 830 This machine is now sold please phone for next avail.. 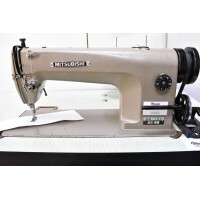 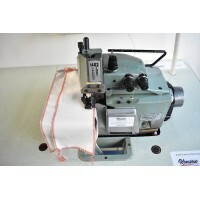 Brother 3/4 Thread Industrial Overlock sewing machine This machine is now sold please phone for n.. 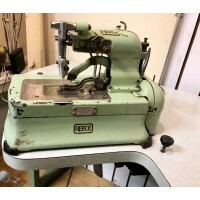 BROTHER 5 / 3 THREAD OVERLOCKER INDUSTRIAL SEWING MACHINE WITH RUFFLER This machine is made in Ja.. 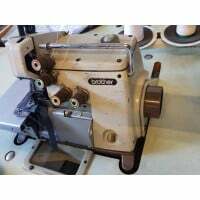 Brother b755MKIII Lockstitch Straight Stitch Industrial Sewing Machine Made in Japan This mach.. 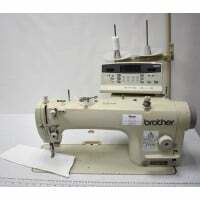 Brother DB2-B791-015A industrial needle feed sewing machine This machine is made in Japan .. 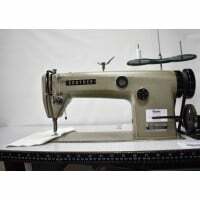 Brother Industrial Sewing Machine DB2-B755-3 Made in Japan Suitable for light, medium & he.. 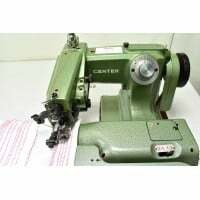 Brother Industrial Sewing Machine DB2-B755-3 This machine is now sold please phone for next avail.. 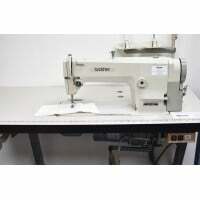 Brother Mk3 Industrial B755-MKIII Lockstitch Sewing Machine THIS MACHINE IS NOW SOLD PLEASE.. 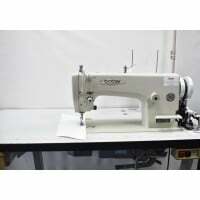 BROTHER S7200B -403 DIRECT DRIVE INDUSTRIAL SEWING MACHINE This machine is now sold please ..